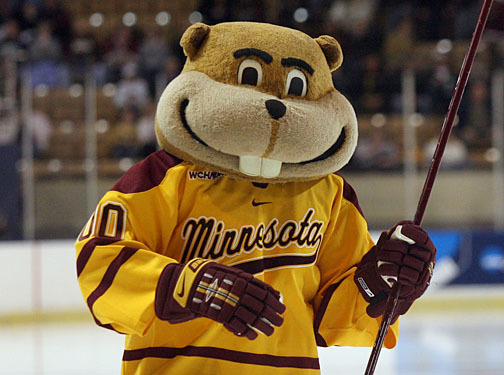 Join Goldy the Gopher at the University of Minnesota Mariucci Arena for an Exciting game of cribbage! 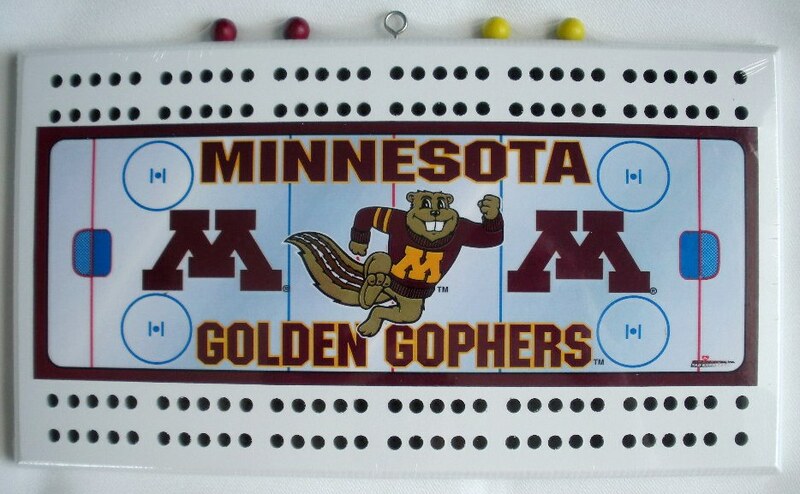 Featuring your favorite team's colors, this Officially Licensed NCAA Wooden cribbage board comes with team-colored pegs. This classic two-track cribbage board features a small eye bolt for convenient storage or display with non-marring, slip resistant feet on the bottom. 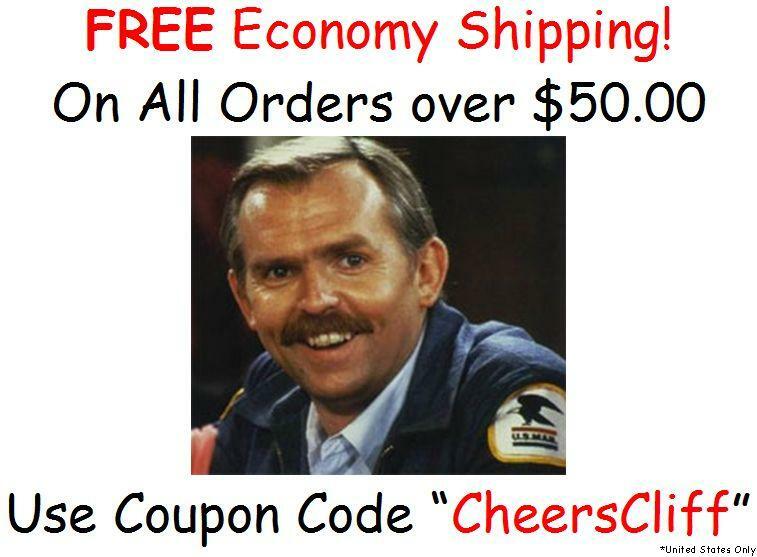 Dimensions are 11 1/4" x 6 1/4"